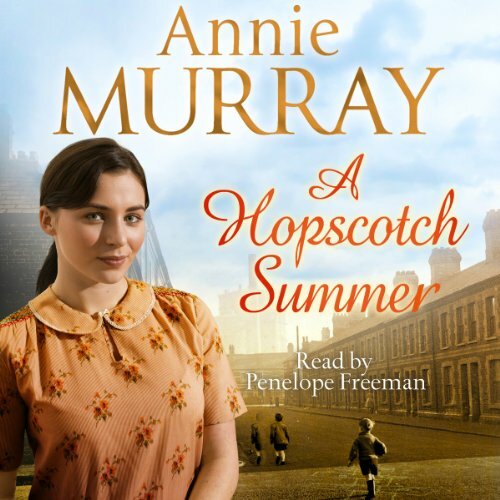 Showing results by author "Annie Murray"
A sequel to The Hopscotch Summer. 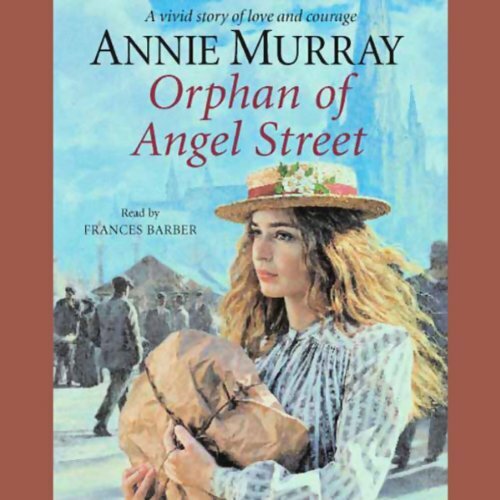 Molly Fox has grown up in the back streets of Birmingham at the mercy of her cruel grandfather and her drunken mother. Though she has grown into a tall, beautiful woman, Molly is haunted by terrible family secrets. When she is found lying drunk in a gutter, Molly reaches a turning point. She decides to escape by joining the army as an ATS girl. 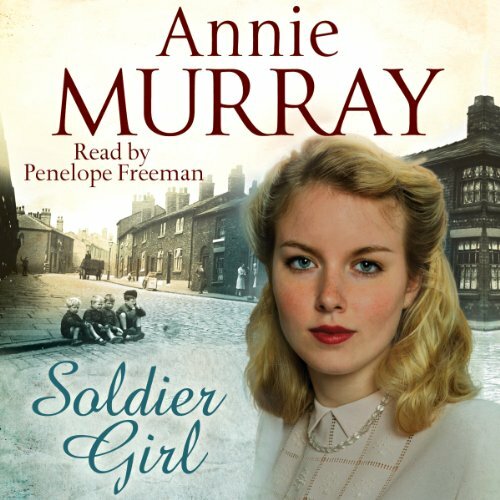 It is 1946: The war is over and three young women face a new kind of life. But peacetime brings its own pressures.... Katie O'Neill's childhood has been dominated by her temperamental mother and by frightening secrets that she barely understands. Innocent, yet hungry for love, she is easily taken in by male charm and is left outcast and alone with her young son. 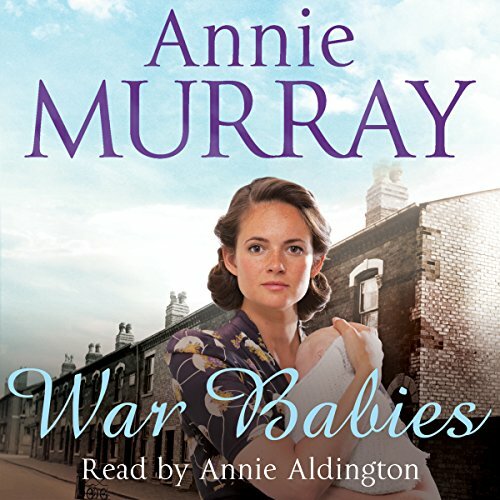 Emma Brown has spent the war at home in Birmingham, longing for her husband Norm to return and meet the son he has never seen. But she soon finds that the joy of homecoming only brings a whole new set of problems. Emma Brown is a happy-go-lucky child, content to work hard at school, and to play hopscotch with her friends on the pavement outside her house in the run-down Nechells area of Birmingham. As long as everything is all right at home with her Ma and Pa, her little sister Joyce and brother Sid, then life is good. But after Em's mother, Cynthia, has her baby she just doesn't seem to be able to cope. 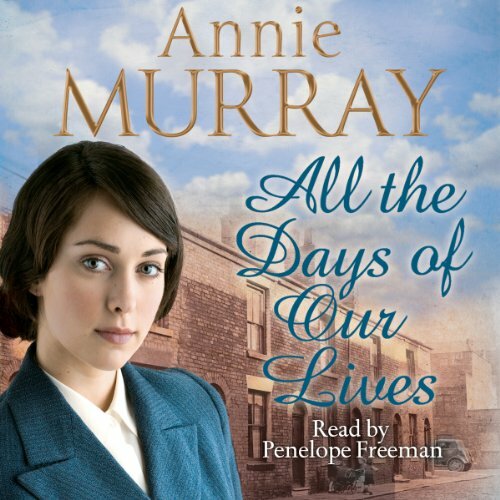 For Rose Lucas, a spirited, intelligent girl born into a large family in the slums of pre-war Birmingham, life is hard. But through her friendship with Diana, daughter of a vicar from middle-class Moseley, she learns to aspire to a different and better existence. 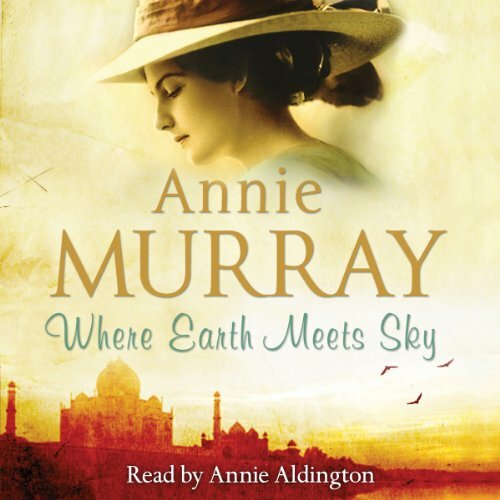 But life seldom follows dreams, and after losing a love she has fought hard for, and after travelling in Italy, she returns to Birmingham with her hopes shattered. But Rose's powerful spirit will not be defeated. Anna Craven grew up captivated by stories of her mother's childhood in Birmingham and of Kate's friend, Olivia. Theirs was a magical friendship and Anna always regretted that, with Olivia's tragic death during the war, she would never meet the woman her mother loved so deeply. But when Kate dies, she leaves her daughter one final story: the whole truth of her life with Olivia Kemp. Anna is shocked to discover how little she really knew about the mother with whom she once felt so close. 1915. Margaret and Philip Tallis are happily married, have a thriving business and three children, Daisy, John and Lily. At 20, Daisy is an impassioned, headstrong girl, determined to follow her parents’ footsteps in Birmingham’s jewellery trade. 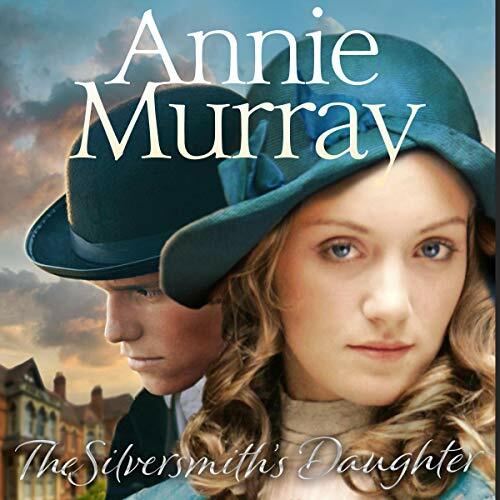 While studying at the college for silversmiths she meets an old rival of her father’s. 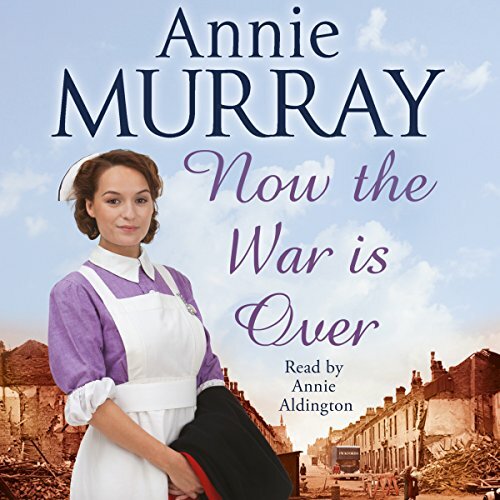 James Carson is married, but Daisy finds herself dangerously drawn to him.... As war tightens its grip on the country, the Jewellery Quarter is thrown into anguish as the men are forced to decide who will enlist. Rachel Booker has a difficult start in life. When her father dies deep in gambling debt, her mother must harden herself to make ends meet but becomes so hard she has little room left for affection or warmth. Mother and daughter work at the open market in Birmingham, selling second-hand clothes or whatever they can find just to put a little food on the table. But the market has a silver lining: it's there that Rachel makes her first childhood friend, Danny. Beautiful, dark-haired Lily has been abandoned in a Birmingham slum as a tiny child. With few clues as to her identity she endures a childhood of loneliness and loss. 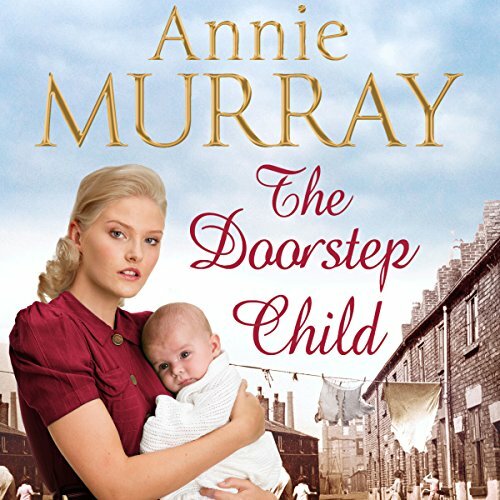 At eighteen she applies for a post as nanny with the family of a Captain Fairford, a soldier in Ambala, north India and his highly strung wife Susan. Lily is drawn into the emotional life of the Fairford family and adores her charge, two year old Cosmo. In 1984, two young mothers meet at a toddler group in Birmingham. As their friendship grows, they share with each other the difficulties and secrets in their lives: Joanne, a sweet, shy girl, is increasingly afraid of her husband. The lively, promising man she married has become hostile and violent and she is too ashamed to tell anyone. 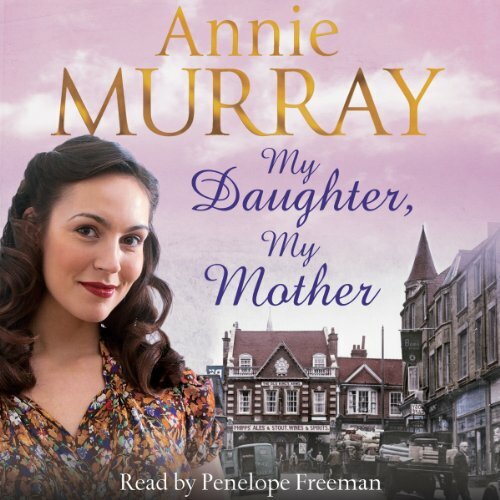 When her mother, Margaret is suddenly rushed into hospital, the bewildered family find that there are things about their mother of which they had no idea. Maryann Nelson's widowed mother, Flo, sees the opportunity to better her family by marrying the local undertaker, Norman Griffin. Though on the surface a caring family man, Maryann and her sister, Sal, soon discover that he has another side to him. For Sal, it is too much to bear and she escapes, leaving Maryann to take revenge on Griffin. 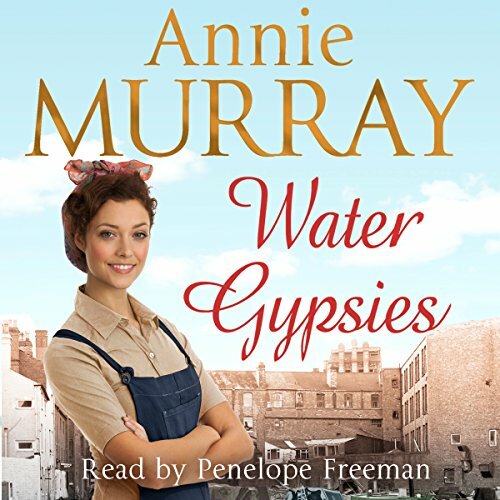 The chance of a new life opens up when she befriends Joel Batholomew, who works on the canal. Aboard his narrowboat, she finds herself falling in love with her new life. Jessica Hart's life is changed forever with the death of her mother. Her manipulative new stepmother tries to force her into marrying an older man, and to Jess, a bright, pretty, young girl who dreams of finding true love, the idea of being trapped in a loveless marriage is unthinkable. 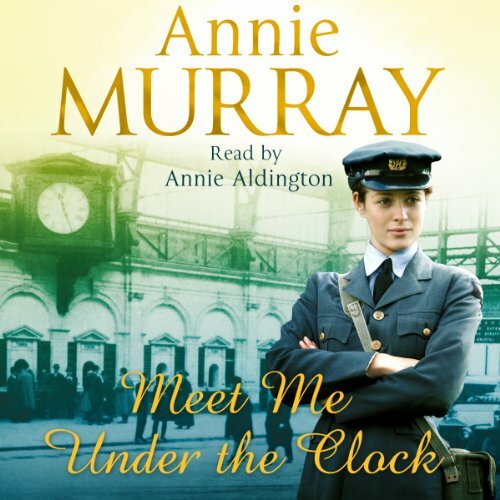 So she escapes to Birmingham to her Aunt Olive, the last remaining connection to her mother. But Jess' security is threatened when she meets a friend of the family and falls passionately in love. Sisters Margaret and Annie lost their mother years ago; they long for her every day. Their frightfully protective father keeps the girls close, but he can't protect them forever.... When a scandal rocks the family, the girls are forced to leave their home. 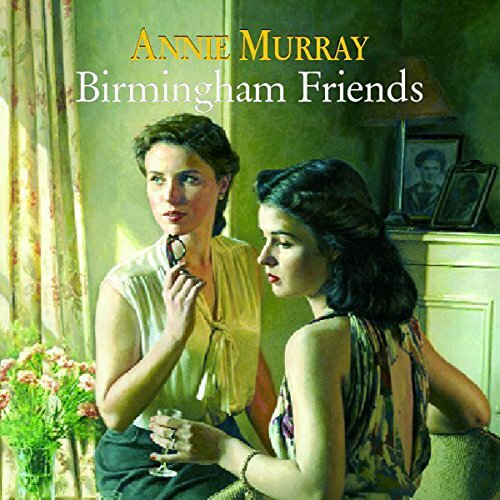 The girls flee to Birmingham's jewellery quarter to stay with the one person they can rely on - Uncle Goldsmith. 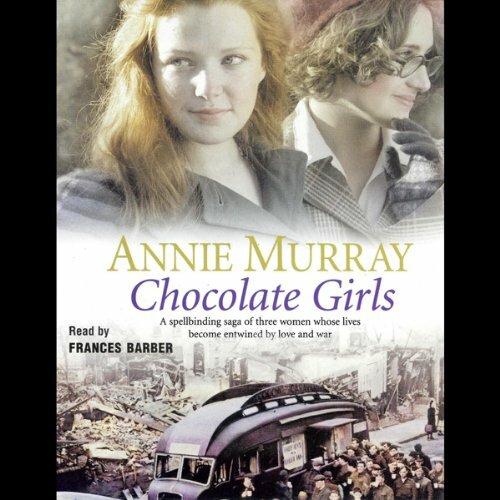 Annie takes up work at a nearby factory, where she learns to forge cutlery, and Margaret is employed as a chain maker. The Second World War has finally come to a close. Birmingham is welcoming home its menfolk, and a new chapter is beginning in Rachel Booker's life. Her husband has returned, and the family that struggled for survival throughout the uncertain war years is now together. But family life settles into a routine, and Rachel, unsatisfied, starts to yearn for more. 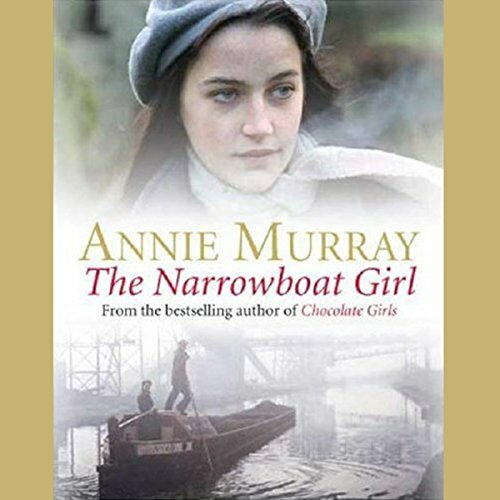 It is 1942, and after a childhood of suffering in Birmingham, Maryann Bartholomew has built a life of happiness and safety with her husband, Joel, and their children, working the canals on his narrowboat, the Esther Jane. But the backbreaking work and constant childbearing take their toll on Maryann, and the tragic loss of her old friend, Nancy, followed by a further pregnancy lead her to a desperate act which nearly costs her her life. 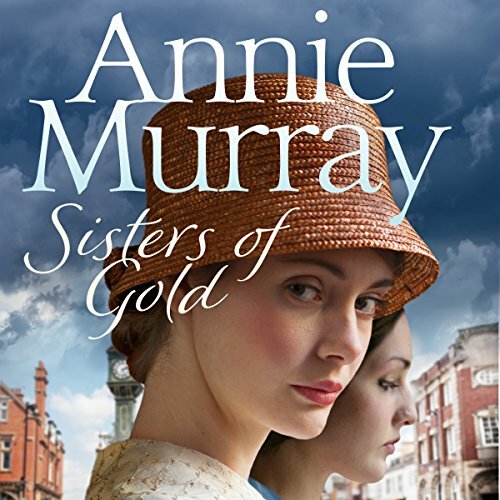 1940: As war closes in and the bombs fall, on the Homefront, two sisters must find their place in a new world of ‘men's' work, in which a telegraph can break your heart and nothing in the future is certain. Growing up in Birmingham, Sylvia and Audrey Whitehouse were always like chalk and cheese. As young women, while Sylvia dreams of her forthcoming life married to fiancé Ian. Audrey can't bear the thought of being tied down by marriage and children. From the best -elling author of Chocolate Girls. 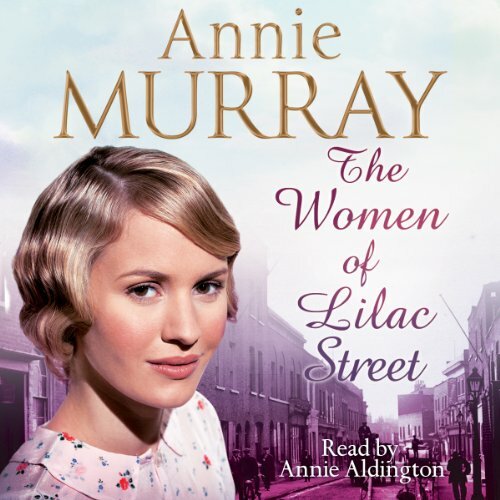 Lilac Street was a crowded, sooty-faced, workaday place, the houses full and the streets teeming with children. One thing it was, without a doubt, was full of life. 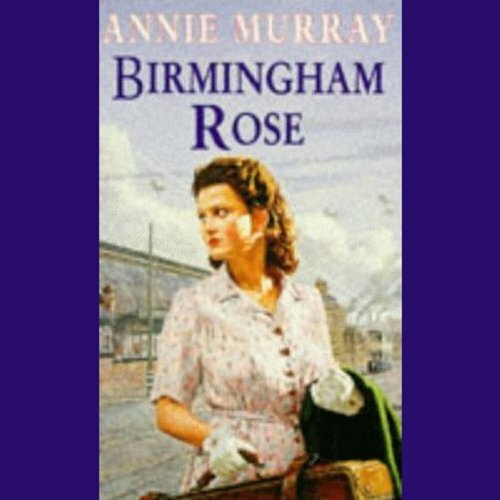 Birmingham, almost a decade after the end of the Great War, and the women of Lilac Street have had more than their fair share of troubles.... Rose Southgate is trapped, bringing up her daughter in a loveless marriage. Shy and isolated, she tries to make the best of her life, until she meets a man who changes everything. 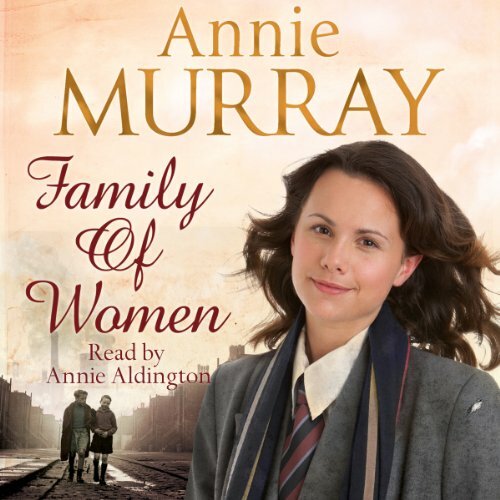 Family of Women is the story of three generations of women. Bessie: scarred by a childhood of poverty in the slums of Victorian Birmingham and left a young widow with four children, is a hard, bullying woman who will go to disturbing lengths to keep her family under her thumb. 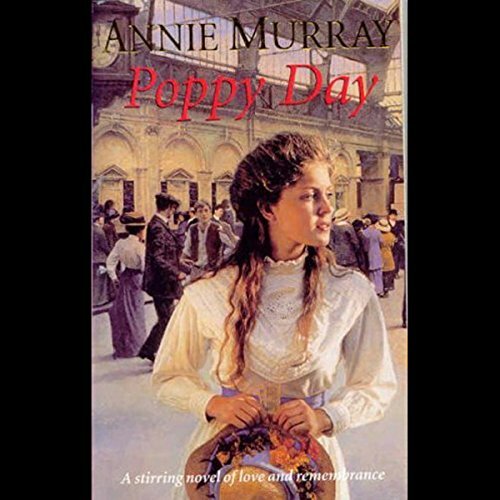 Violet: one of Bessie's four children, marries young to escape, into the arms of a man whose life will be broken by war. Linda: grows up on a large housing estate in the 1950s with older sister Joyce and her beloved young sister Carol. Intelligent and energetic, she craves education and something more than the life she sees around her.